Sanctuary near Orr, MN. 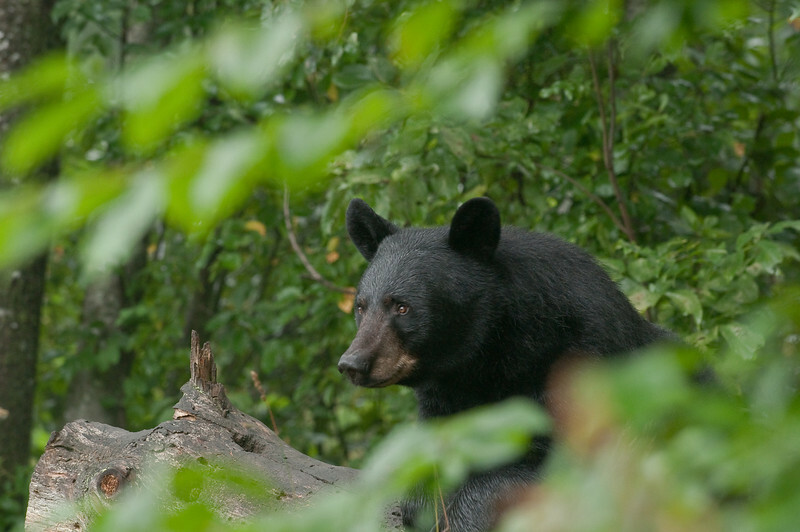 This is one of the best places in North America to photograph Wild Black Bears in their native habitat. For the last 16 years I have been conducting three day photography workshops, go to Photo Classes on the navigation bar for more information on these workshops.